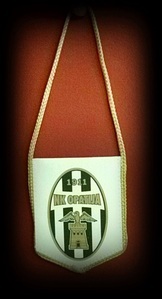 Contact us to place order for your every own NK OPATIJA jersey!! Contact us to place order now! Transformable from a hat to a scarf. 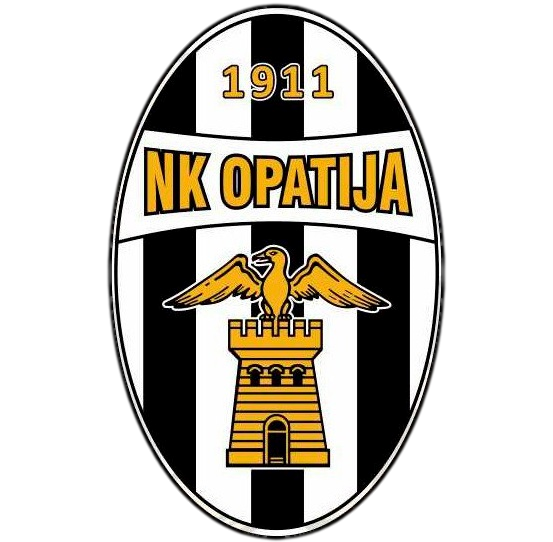 Please give us some feedback as to what products you would like to own as a fan of NK OPATIJA!